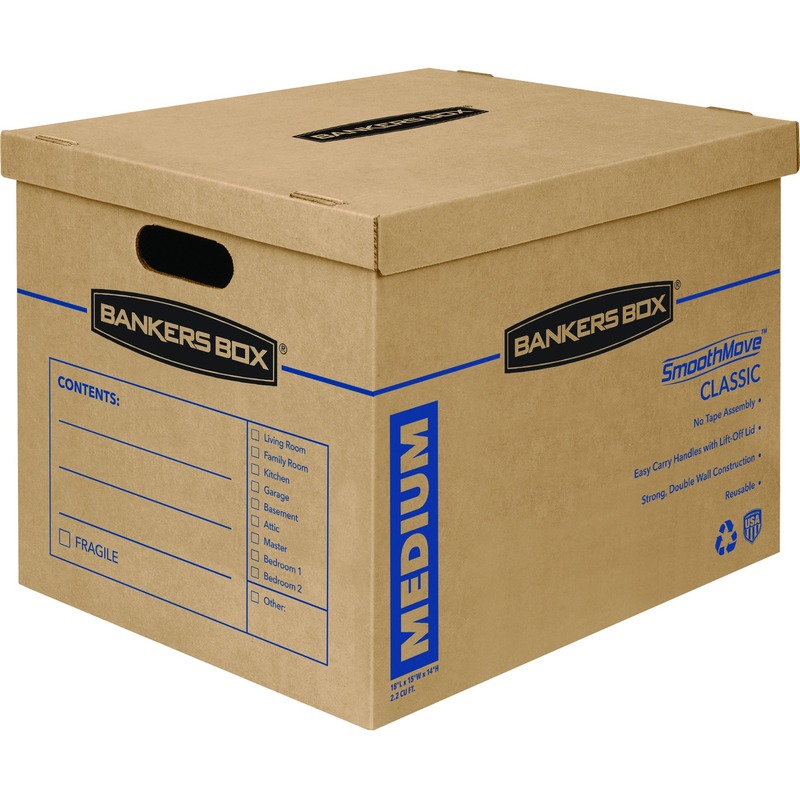 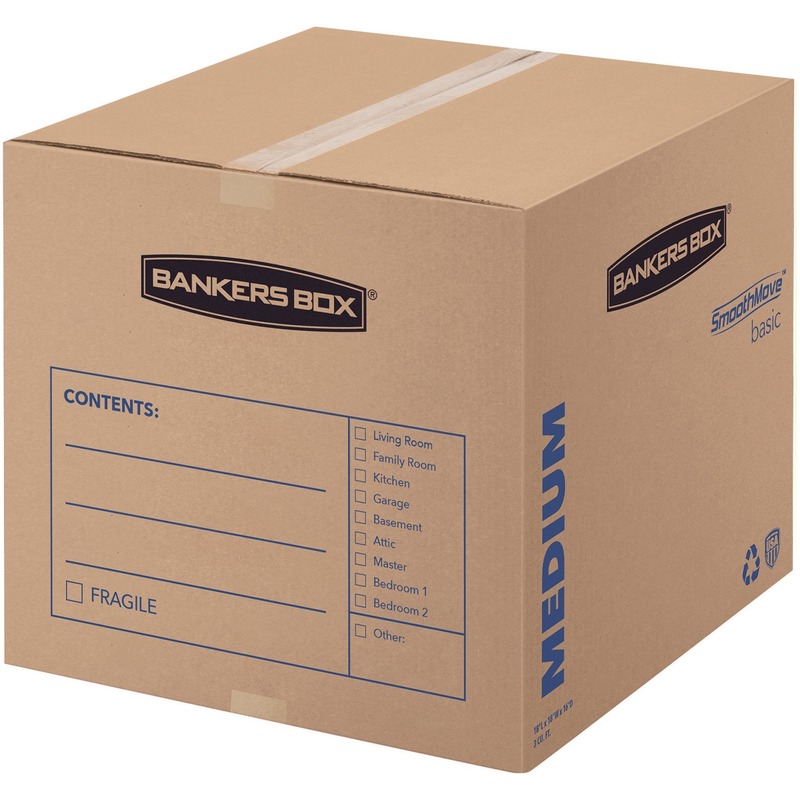 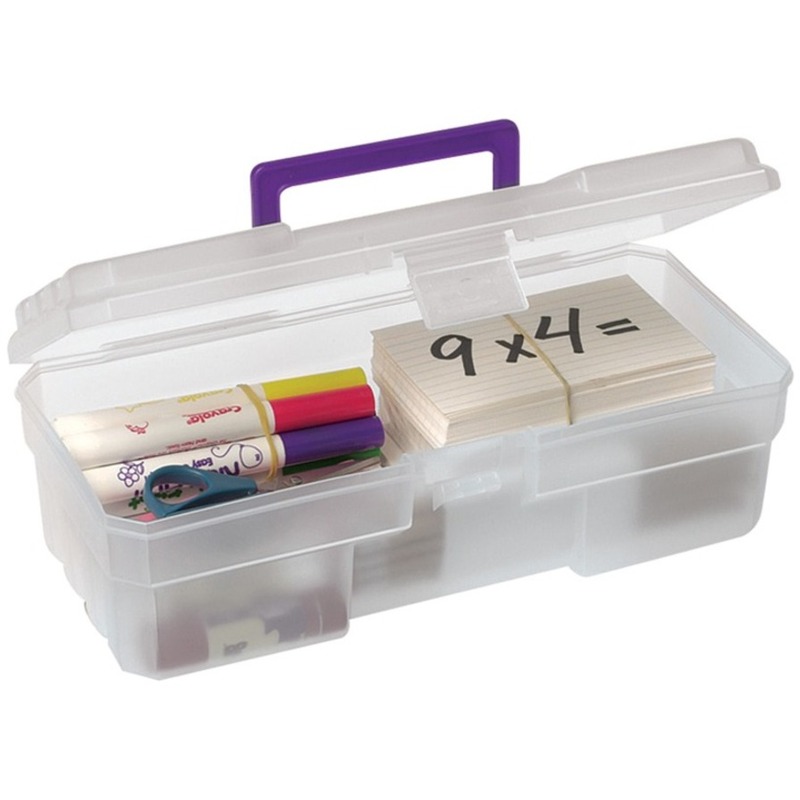 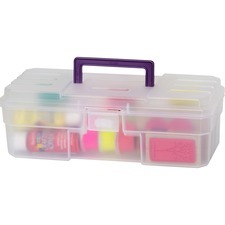 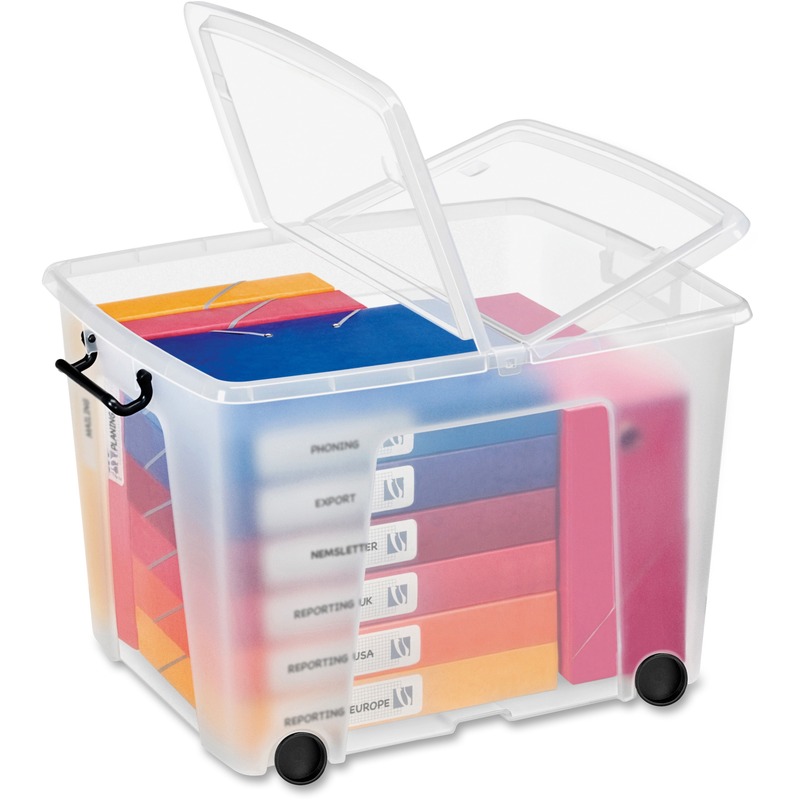 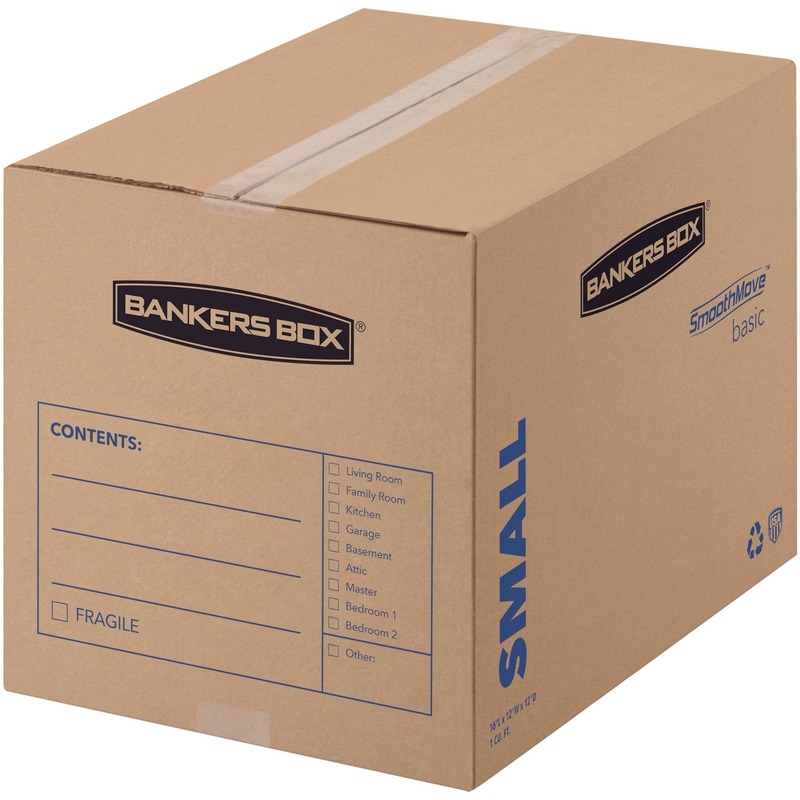 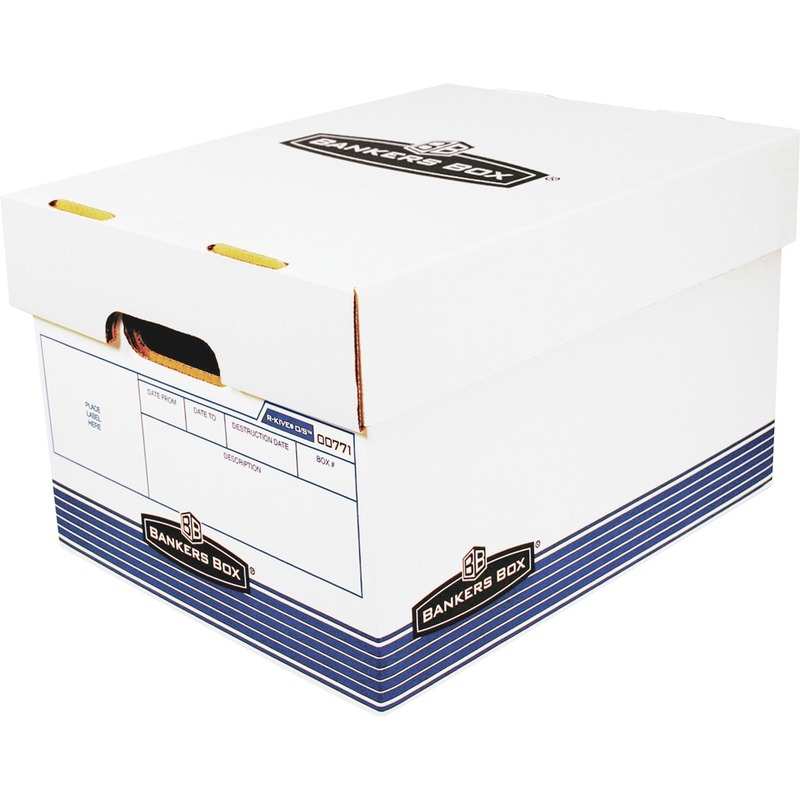 Perfect all-purpose storage box is great for school or office supplies. 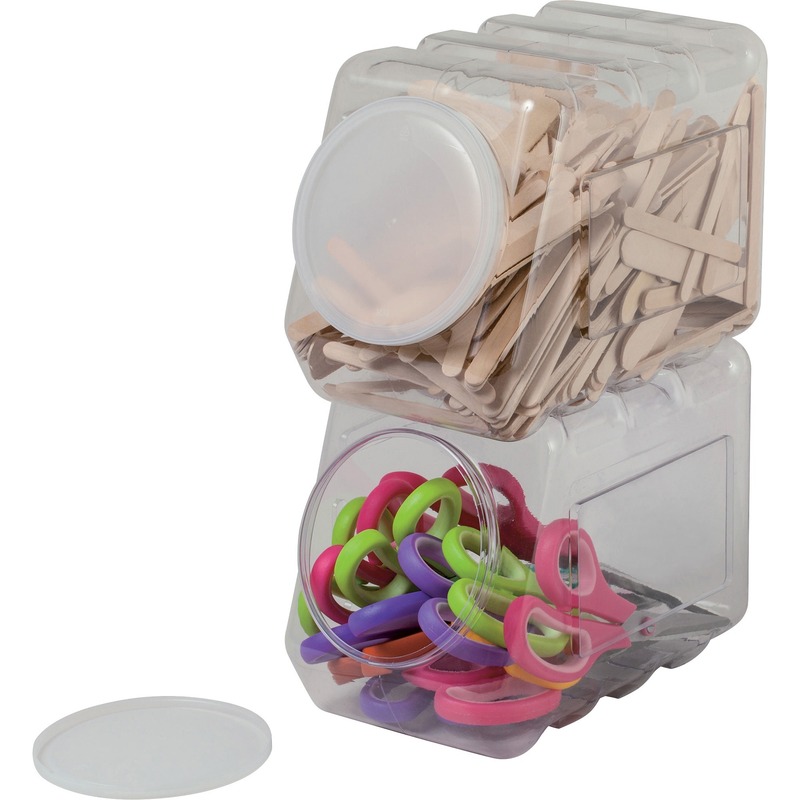 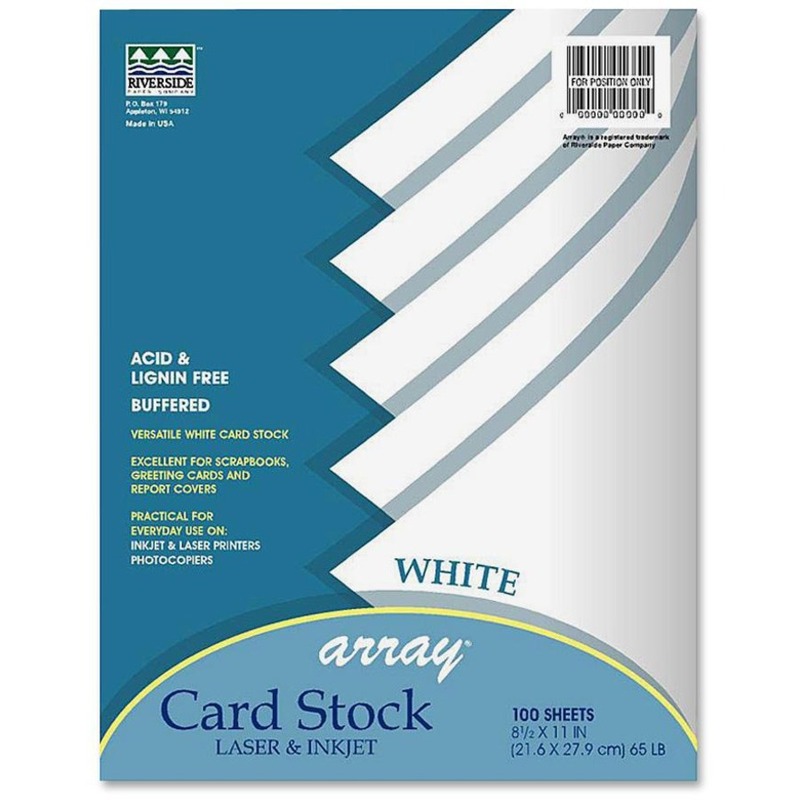 Compact size for storing in desk drawers. 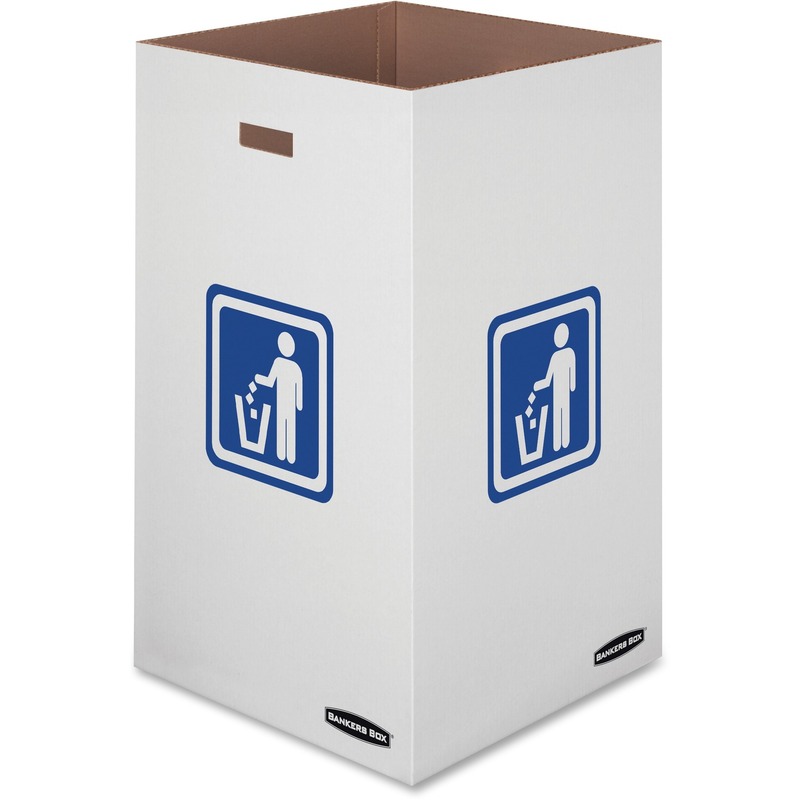 Durable molded plastic endures repeated handling. 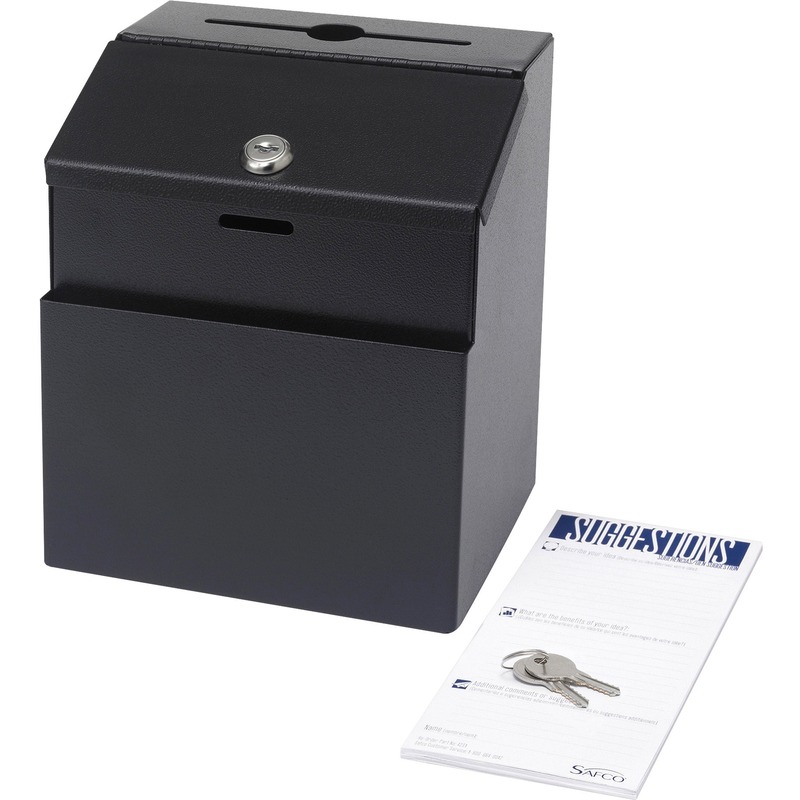 Lock-tight latch prevents accidental openings.